Our solutions run on BT infrastructure, meaning in theunlikelihood of a fault, your lines will still be fixed by the largest network provider in the UK. 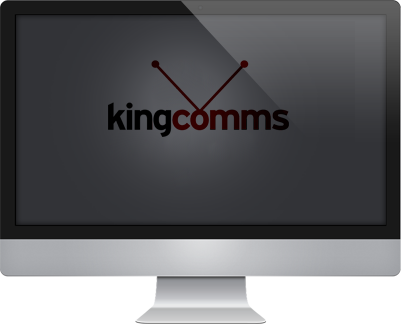 King Comms NI can supply and install VoIP business telephone systems through out the UK & Ireland. Based near Belfast, we provision VoIP (Voice Over Internet Protocol) solutions that cater for small to medium sized businesses. We can provide bespoke telephone systems are ideal for call centres and hotels.